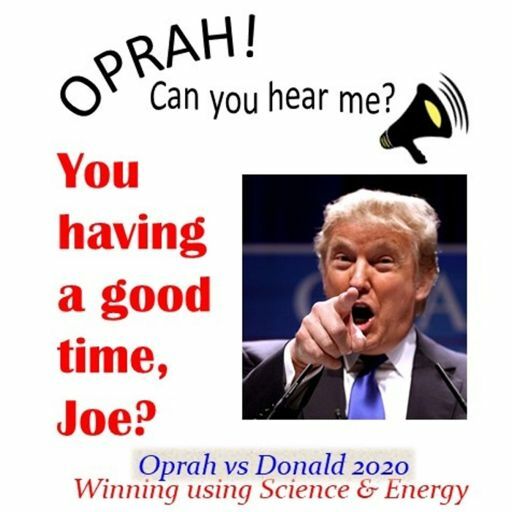 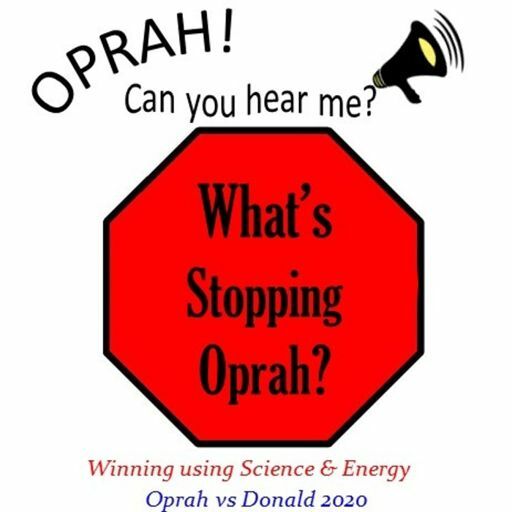 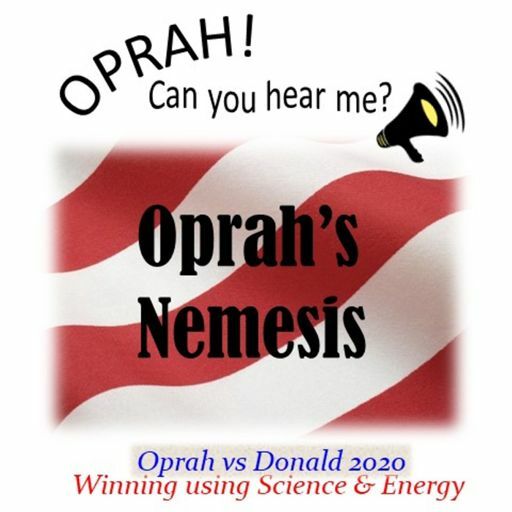 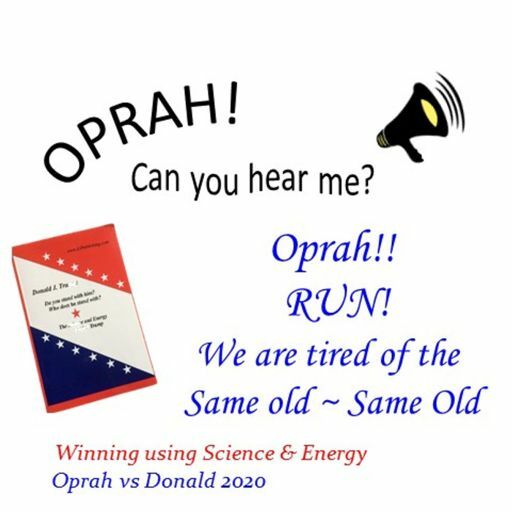 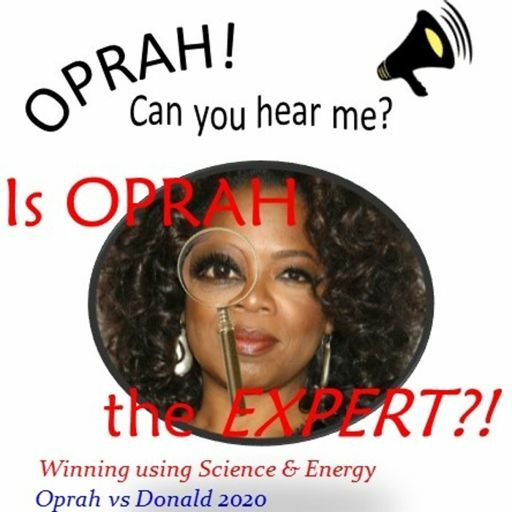 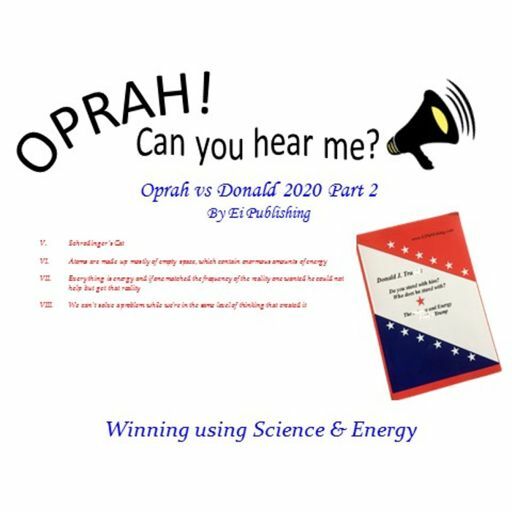 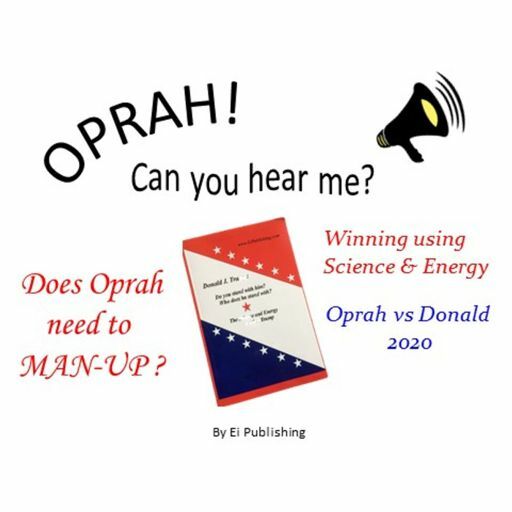 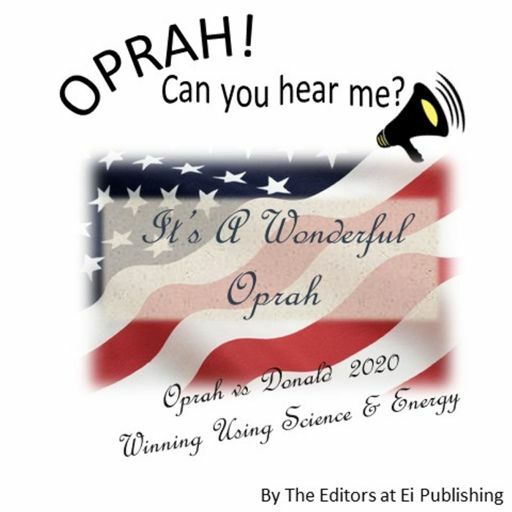 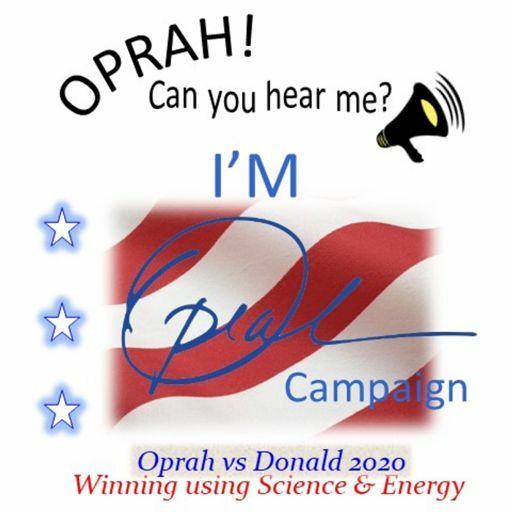 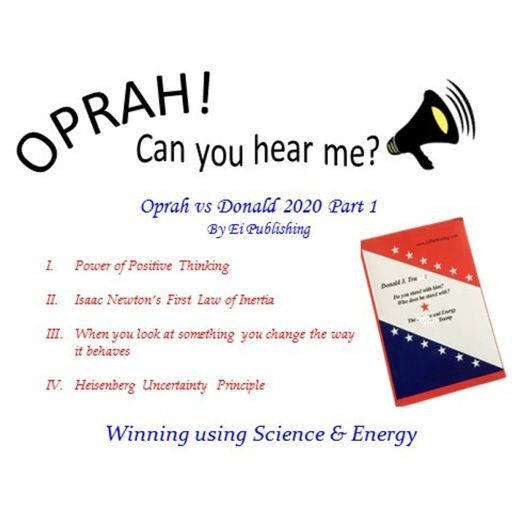 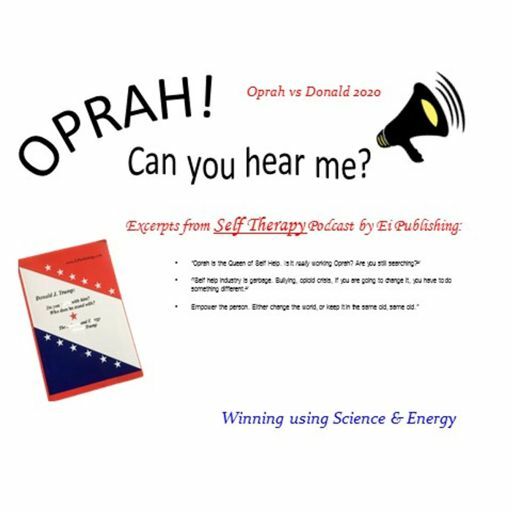 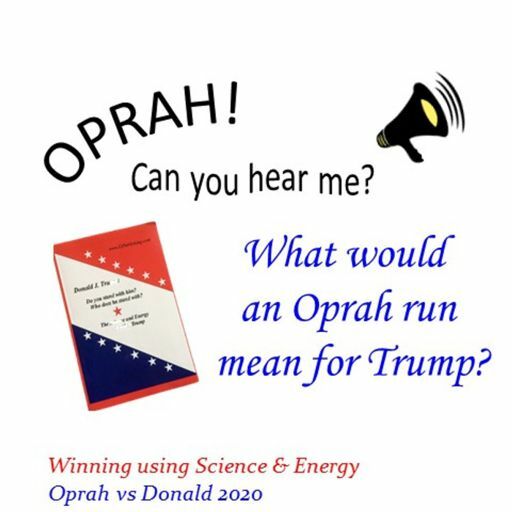 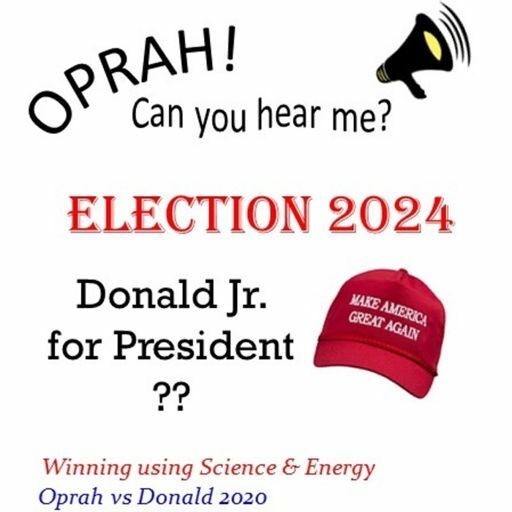 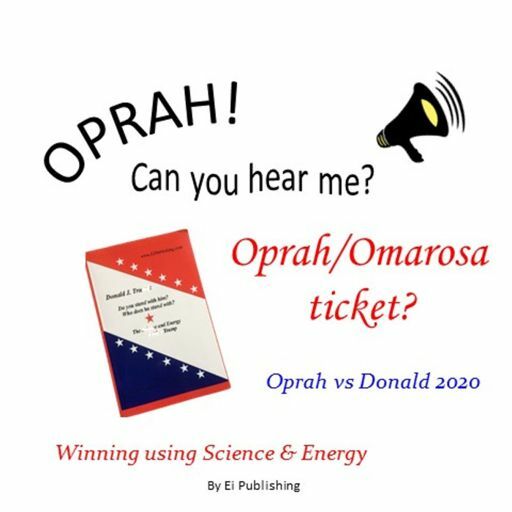 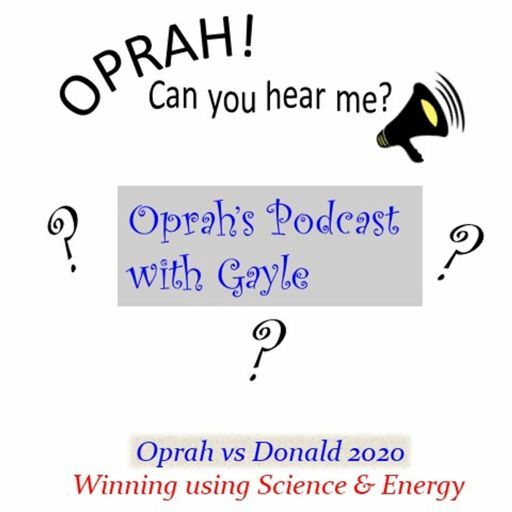 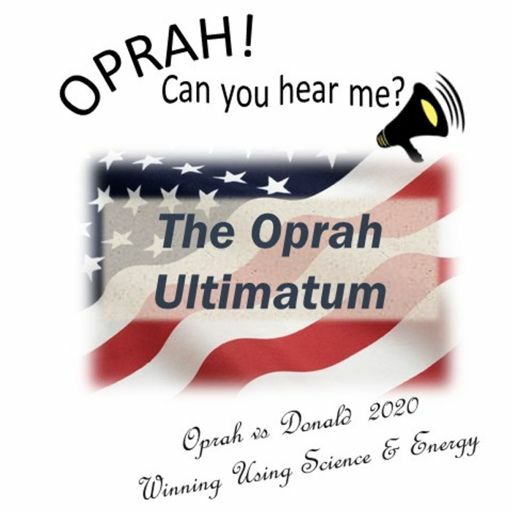 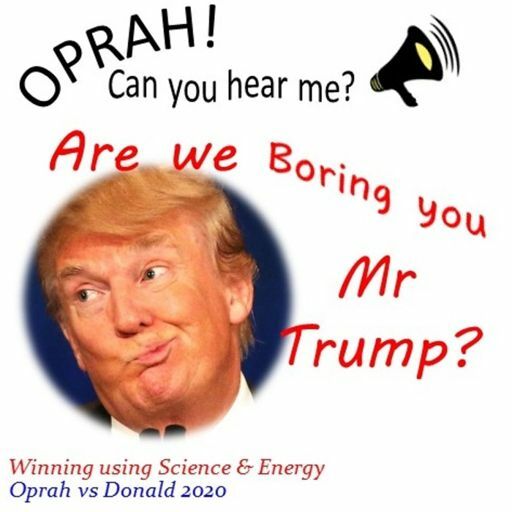 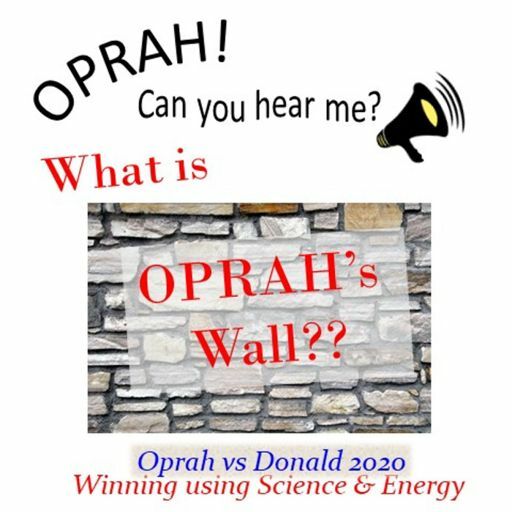 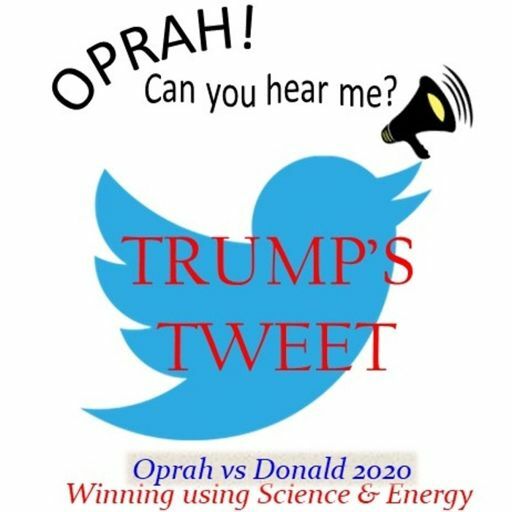 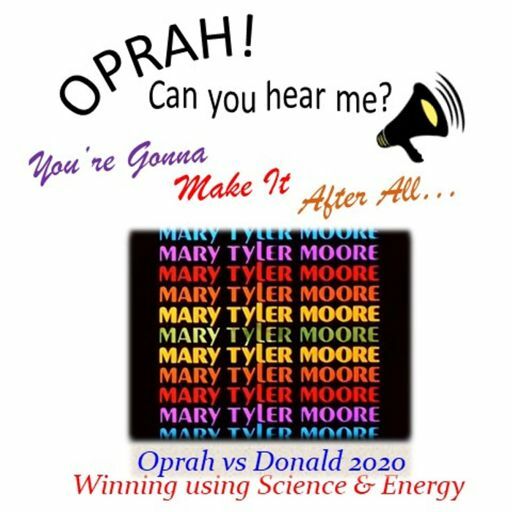 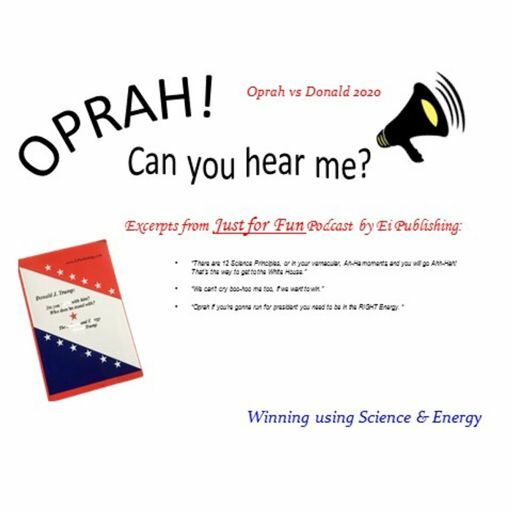 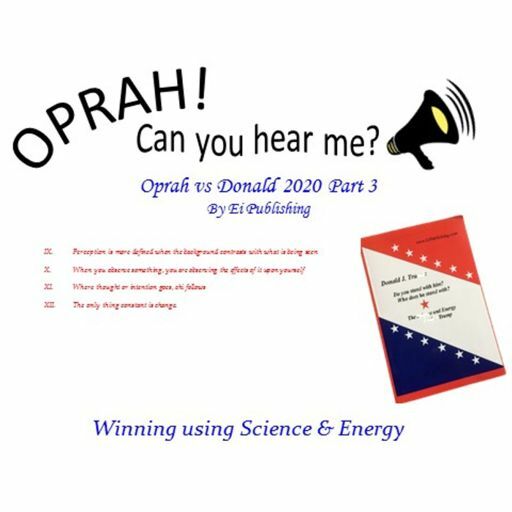 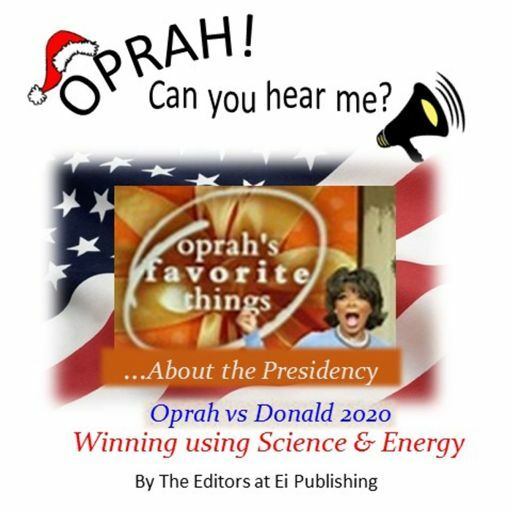 Yes, we are back and this time adding Omarosa to the fringe of chaos surrounding an Oprah run. 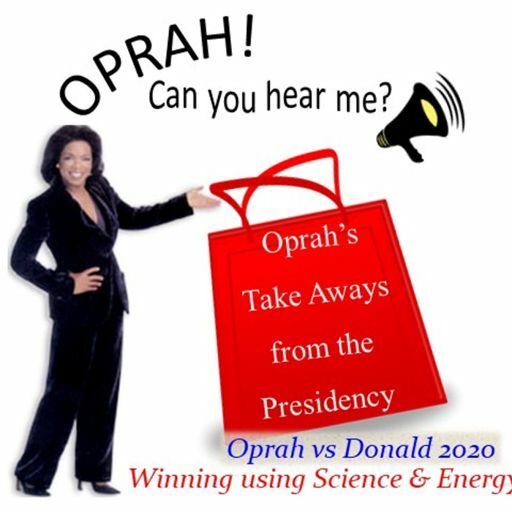 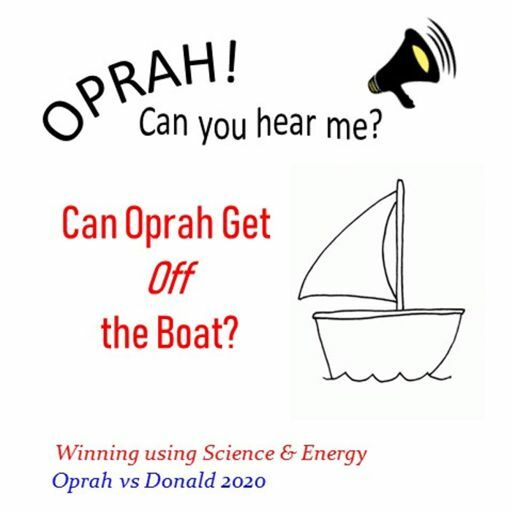 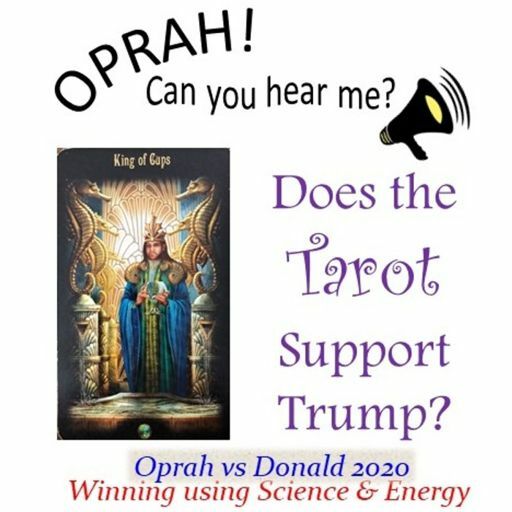 Have you read her book? 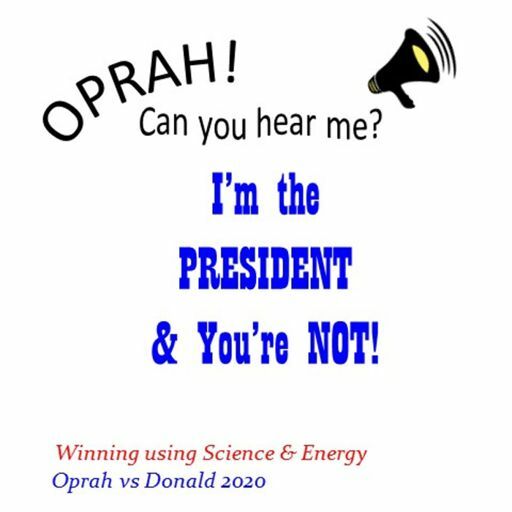 We share a little of the energy of that along with the science and energy surrounding the Presidency that President Trump has restructured. 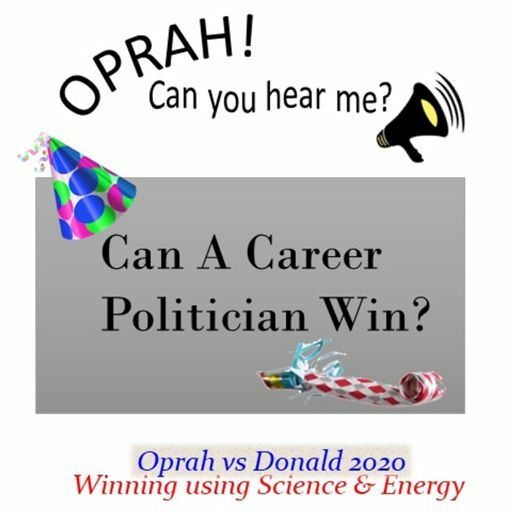 The ego, politics and persuasion are all a part of the game.